Tent caterpillars, also known as tent worms, can cause extensive damage to trees in your landscape. They create unsightly webs and can defoliate trees extensively if left uncontrolled. There are several species of tent caterpillars but they can all be controlled in the same way. 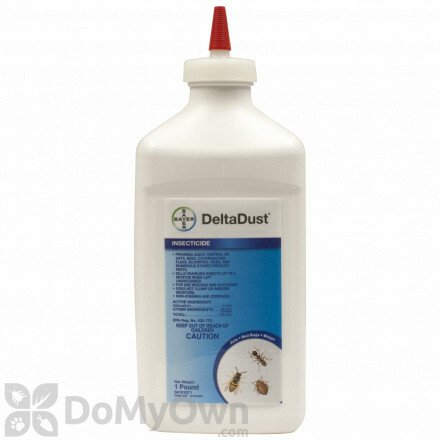 Use our professional grade products to control tent caterpillars yourself. 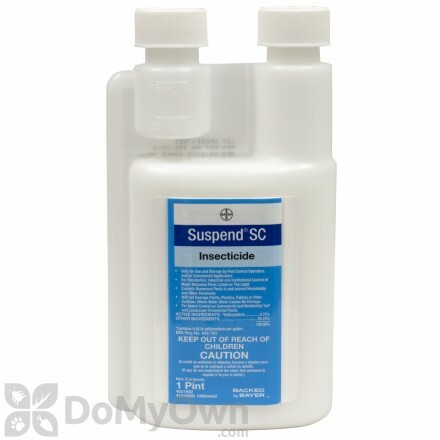 A thuricide insecticide that protects ornamental flowers, shrubs & trees, and fruit, nut & vegetable gardens from caterpillars and worms. The most important part of controlling tent worms is to understand the life cycle and habits of these caterpillars. This will allow you to use the right method or product of control correctly and will give you better success in getting rid of tent caterpillars. There are several types of tent worms, and they differ depending on where you live. Eastern and western tent caterpillars are common; eastern tent caterpillars have a solid white line down the middle of the back, while western have dashed white line. All of these caterpillars are about one and a half inches long at their largest, and have long hairs on the sides of their bodies. The trees affected vary by species, but these insects can target fruit trees, oaks, a variety of shrubs, and more. In the late spring and early summer, female tent moths deposit egg masses on tree trunks or small branches of select trees. These egg masses remain through summer, fall, and winter. The caterpillars hatch when the following spring when the host tree begins to bloom. 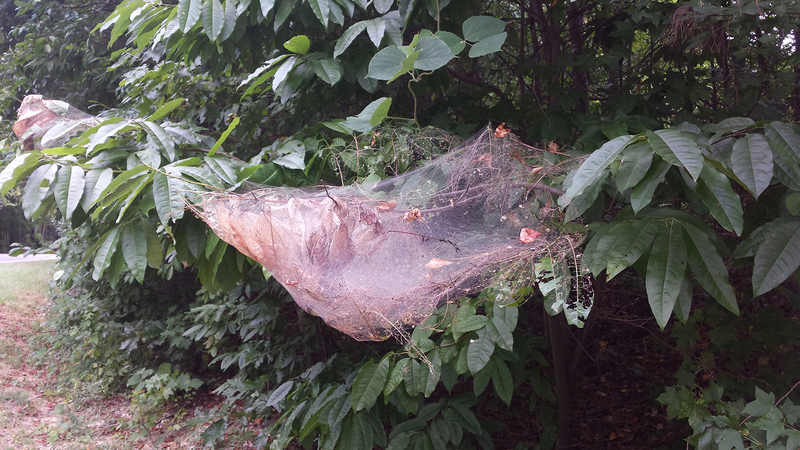 The caterpillars feed on the new foliage and form tents, or webs, that get larger as the caterpillars grow. They rest in these webs and emerge early in the morning to feed. These caterpillars feed in groups, so the damage gets concentrated. The damage may be far away from the webs. By the end of the spring and early summer, the caterpillars have become moths, and the adult moths only live for a few days to mate and lay eggs, and the cycle starts over. Tent caterpillars can extensively defoliate trees, sometimes completely, and this can stunt tree growth and make them less resilient and healthy. The webs can detract from the aesthetics of your landscape. 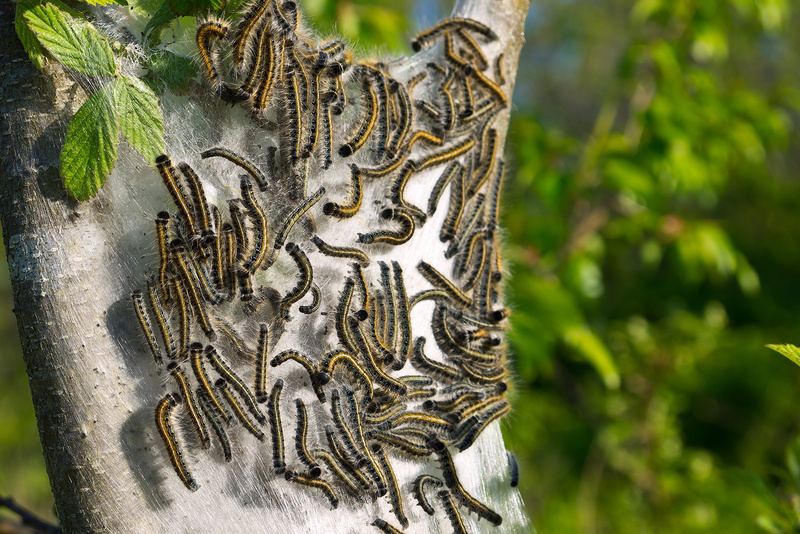 There is a variety of ways to control tent caterpillars using a combination of cultural and chemical control methods that are best for certain aspects of your infestation. Thoroughly inspect vulnerable trees and shrubs during late spring and early summer, when the tent caterpillar moths have laid their eggs. Look for the egg masses, which appear as dark, raised spots, on small bare twigs. You can simply trim away any twigs that may contain egg masses. Prune infested twigs as soon as you see any masses on the spring, as well as any twigs that contain webs. You can easily destroy webs with a high-pressure hose or a long pole to knock them down. Even if the caterpillars are killed, their webs will remain and are quite weather resistant. Birds and other animals can help to reduce populations of tent worms on trees, and parasitic wasps and assassin bugs can also help. When controlling tent caterpillars, keep in mind that it is useless to treat these insects once the caterpillars have completed their development and most of the damage has already been done. 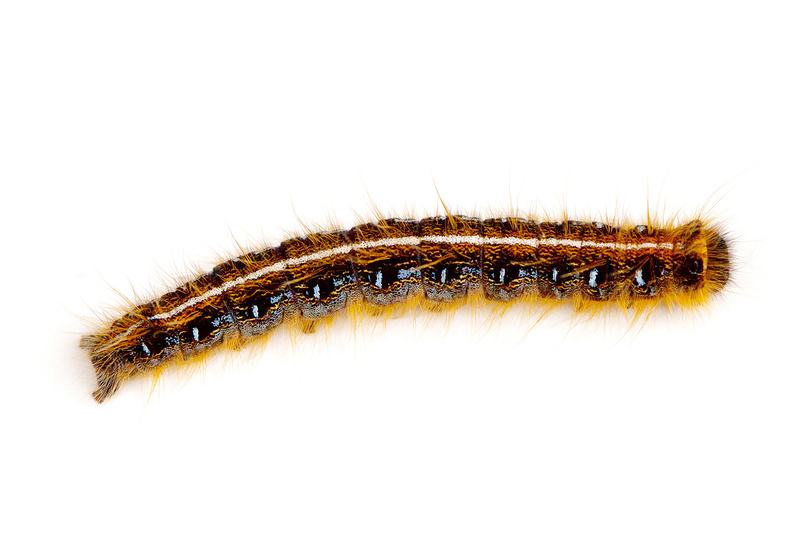 Detecting these insects early is important to successful control; if you catch these caterpillars early, you can spot treat or control these insects with just one treatment. 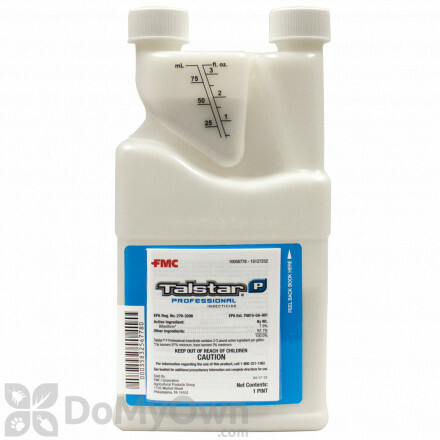 Bacillus thuringiensis, or Bt, is a microbial insecticide that is very effective on the young caterpillars. 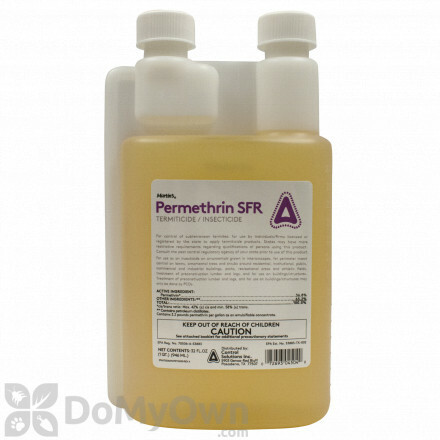 It is a natural product, but does not differentiate between beneficial caterpillars and destructive ones. It can be sprayed over the infested trees and shrubs. 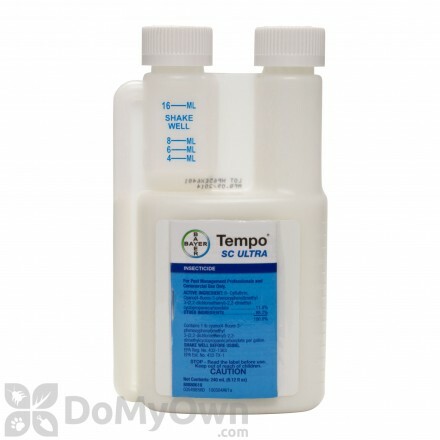 Choose a product like Hi-Yield Thuricide Concentrate, a Bt concentrate that works on tent worms. Spinosad, a naturally derived and low toxicity product that controls tent worms but does not affect most beneficial insects. 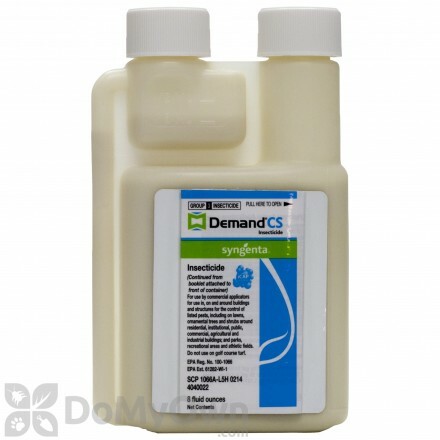 Spinosad Landscape and Garden Insecticide RTS is a good option. Horticultural oil, like Bonide All Seasons Horticultural Spray Oil, can be used to treat egg masses that cannot be pruned off. Many products can control tent caterpillars, but make sure to read the label to check if the product can be used on the host tree.